With audio distribution you (or your guests) can be the DJ, easily sharing the music, stored on your various devices, as well as internet radio stations or podcasts, anywhere in the home. Everyone in the house can enjoy his or her listening preferences anywhere in the home. The ultimate audio system should be easy to operate for everyone in the family and even for invited guests. If you have a family of four, each member should be able to select their own personal library or access a streaming music service from any room in the home, without any hassle. Your multi-room system can incorporate various speaker configurations from surround sound in the media room to in-wall speakers in the bedroom. We will consider your system’s specific requirements and present you with a proposal that uniquely suits your needs. Bluetooth enabled devices are a good option for music streaming if you don’t intend to travel too far from the Bluetooth adapter or receiver. But if you want to streaming music in every room in your residence, an audio setup that runs on your existing Wi-Fi network may be the way to go. At Dijis we know, the kids streaming music outdoors shouldn’t interrupt Granddad watching Netflix in the other room. That is why we incorporate technologies into your system that create adjacent or peer-to-peer networks, so your internet connection is never bogged down. If you would like to stream video throughout your home, a wired or wireless network upgrade may be in order. However if you are in the Northbrook or Lake Forest area, Dijis has you covered. 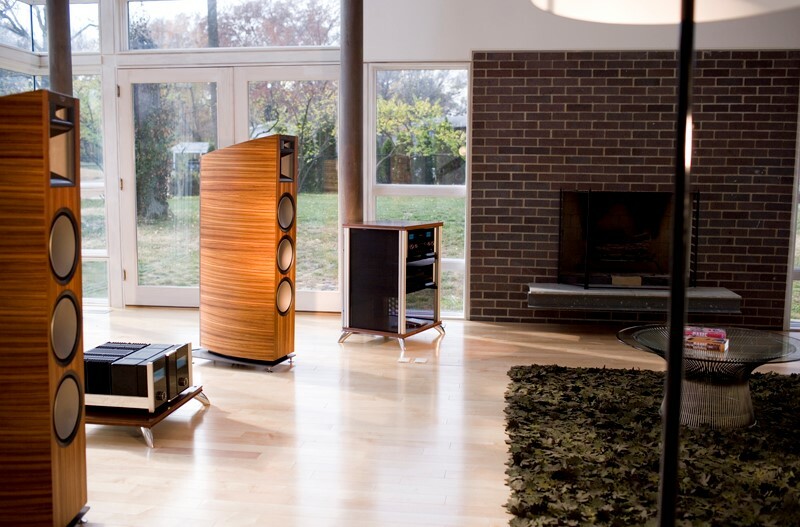 If you are considering an audio system to stream music from one, two or all of the rooms in your home, give Dijis a call today. Our home experts are happy to customize a reliable and easy to use system that fits your needs.